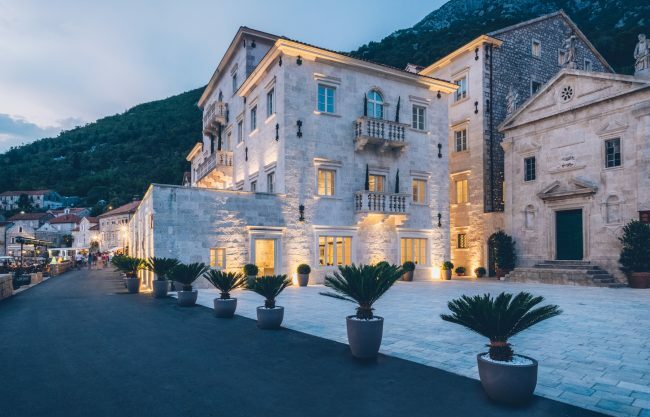 The Iberostar Grand Hotel Perast is located in the heart of the bay of Kotor, otherwise known as Boka Bay, in the idyllic village of Perast. 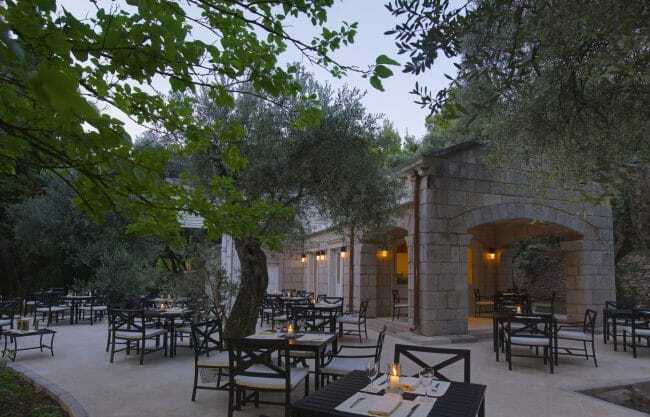 The 103 room boutique hotel is made up of three individual buildings: the original 17th century Palace Smekja, built of Korcula stone; the adjacent building which was a garment factory, originating from the 1930’s, and a third new extension designed to blend with the historic surroundings. 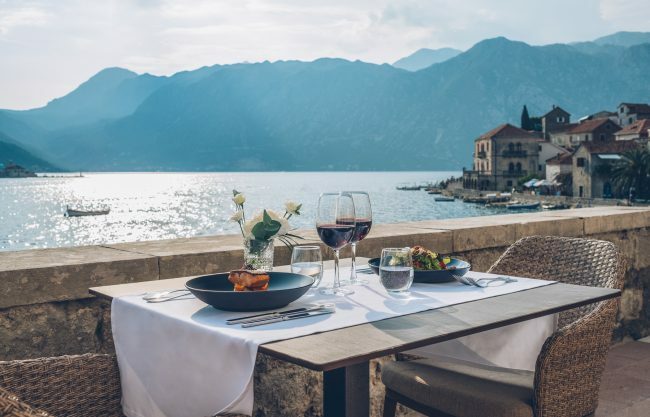 Perast, a UNESCO protected village, has just 200 inhabitants and perhaps the best views in Montenegro, looking out to the small island with the historic church of Our Lady of the Rocks. 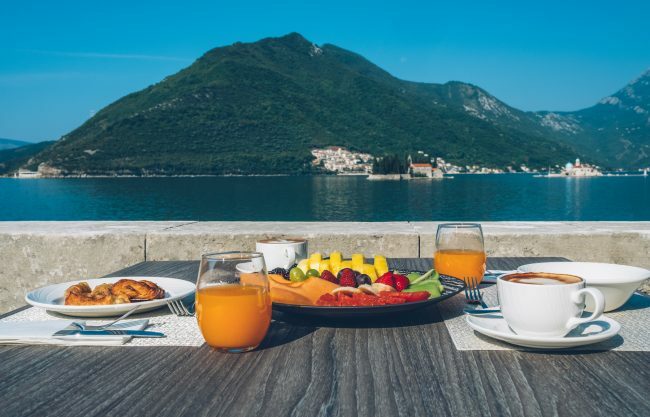 Enjoy a day or more on a private boat exploring the bay, enjoy a local olive oil or wine tasting, and of course visit Kotor itself. 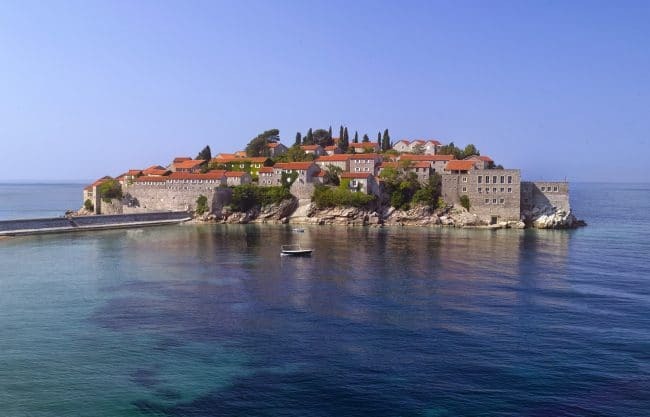 The island of Sveti Stefan was formerly a fortified fishing village the roots of which can be dated back to the 15th century. Working to protect and preserve this valuable treasure the architect has renovated and restored the village to an authentic style whereby it now is comprised of 50 cottage style accommodations in 8 categories. 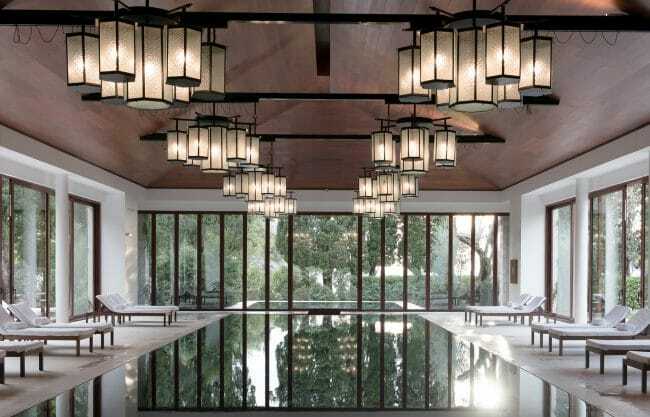 Due to the structural layout of every building no one cottage in any given category is the same and therefore it is virtually impossible to describe a specific category or cottage in detail as they are all so individually unique. 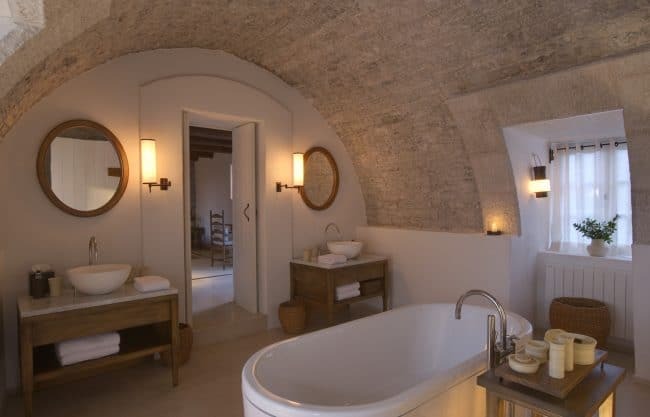 Every room, cottage and suite on the island offers different surprises and delightful little quirks, just as one would expect from a place which evolved from a 15th century fortress for 12 families to a fishing village supporting 400 inhabitants in the 1800’s, to a hotel in the 1950’s when the last villagers moved onto the mainland and now to an Amanresort. 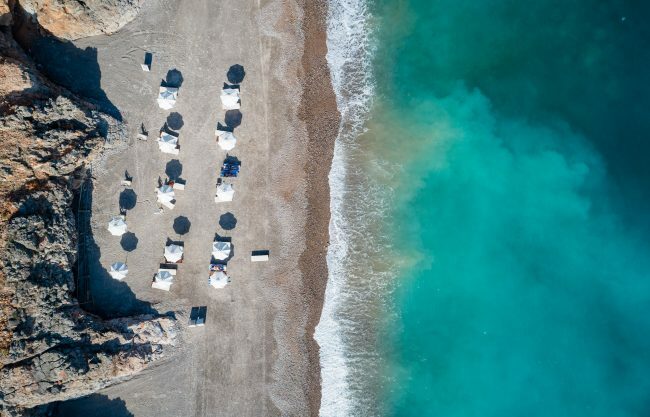 Because this is a UNESCO-protected island, there are quirks to staying here. 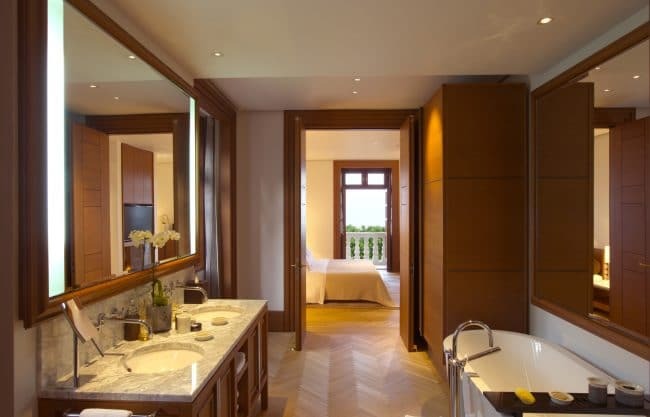 Some rooms have little to no view and we cannot stress enough that you should be prepared for stairs throughout the island. It is a truly unique property! 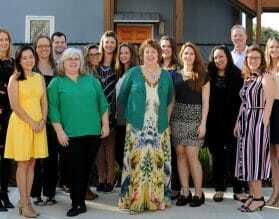 For more information, and to book, contact one of our experts. 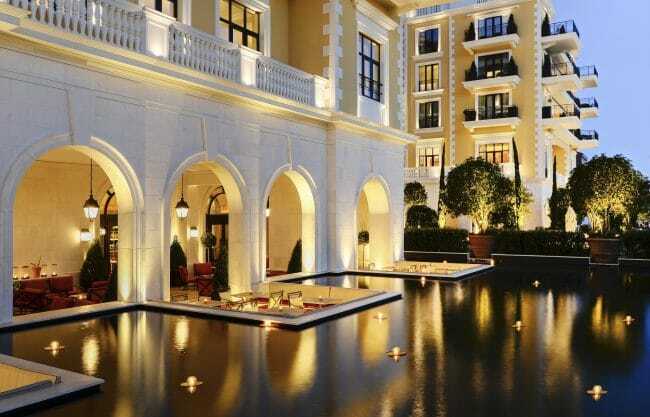 Set within the beautiful Boka Bay in Montenegro, Regent Porto Montenegro is the newest addition to the landscape. 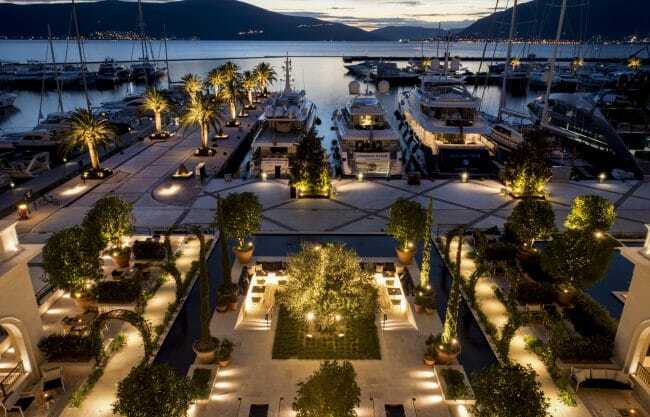 The hotel is a short walk to the traditional town of Tivat, and about 45 minutes from the UNESCO city of Kotor. 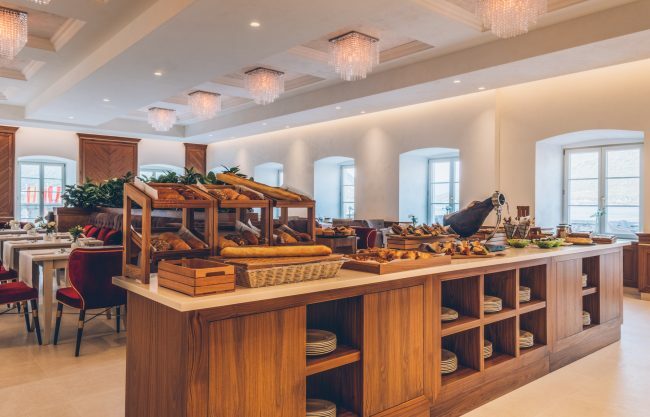 Guest amenities at the Regent Porto Montenegro help travelers explore the surrounding areas of Montenegro and relax after a long day of sightseeing. 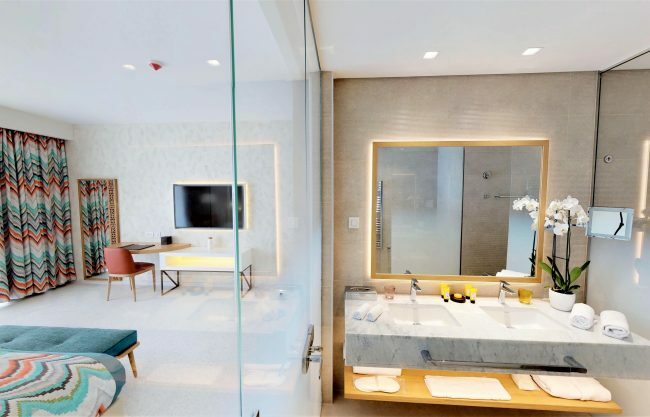 Guests looking to unwind, can visit their spa and wellness center housing a number of treatment rooms and both an indoor and outdoor pool overlooking the picturesque marina. 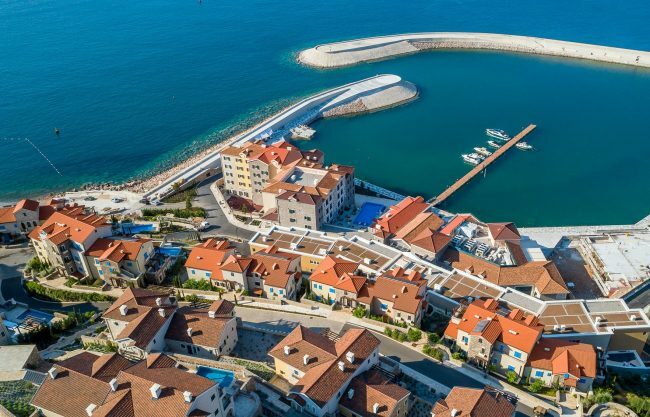 While there is no direct access to the sea from the hotel, there are several options available to hotel guests from the neighboring Lido to a secluded beach along the Adriatic. 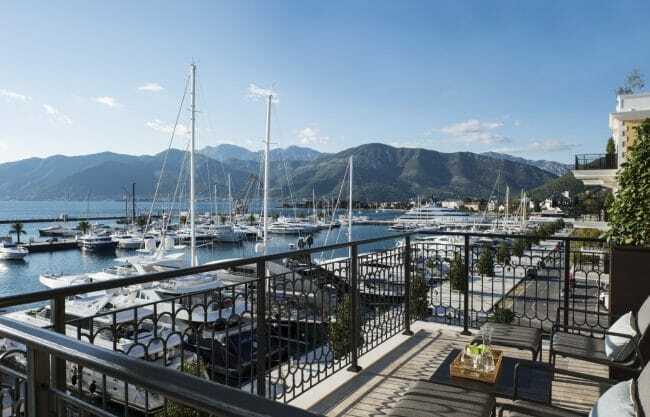 All of Regent Porto Montenegro’s rooms and suites have either stunning views of the surrounding sea and/or mountains and a healthy amount of natural light, with floor-to-ceiling glass doors to private balconies or terraces. 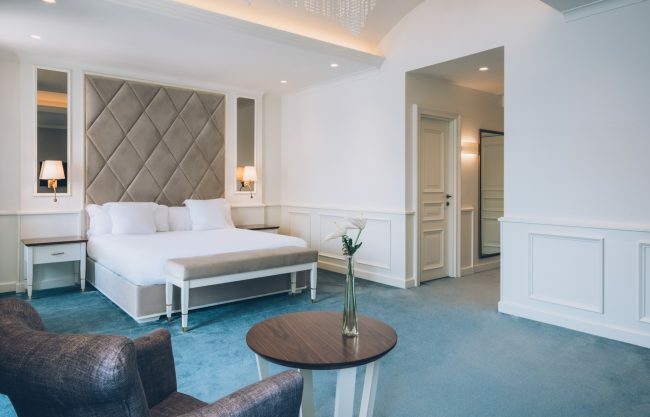 The hotel boasts a number of connecting room options, though a limited number of twin bedded rooms. 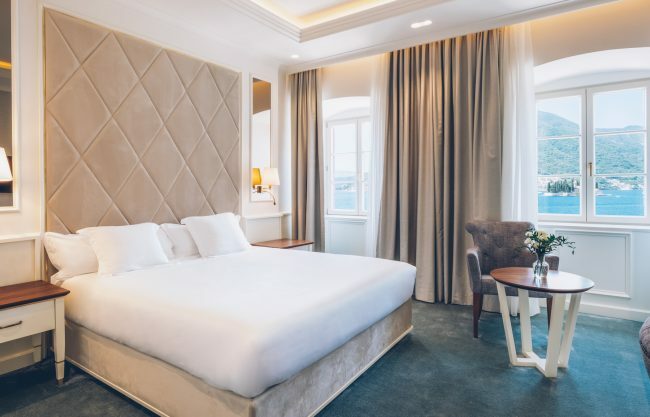 Regent Porto Montenegro offers a choice of 57 rooms and 30 suites and residences, providing sophisticated, contemporary living spaces notable for their multi-functional design. 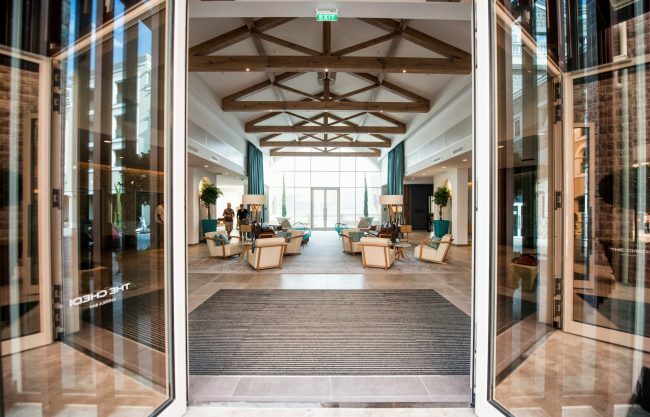 This brand-new, luxurious hotel is situated on the waterfront in the new resort area of Luštica Bay in Montenegro. 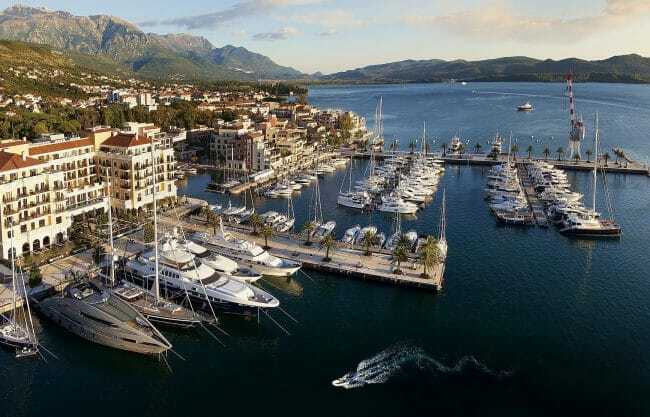 It offers 111 rooms with views of the marina and Adriatic Sea. 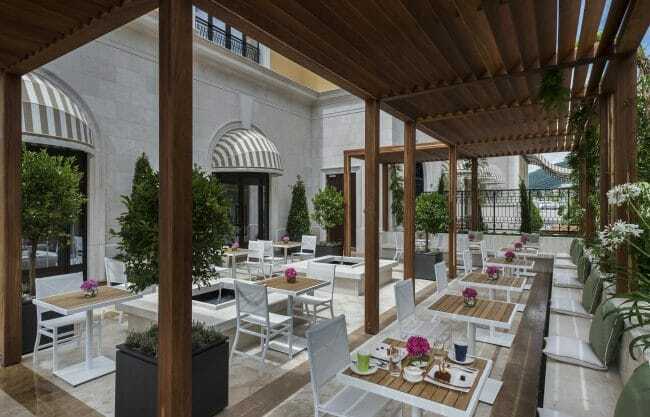 The hotel’s architecture and design mirror the beautiful Mediterranean landscape. 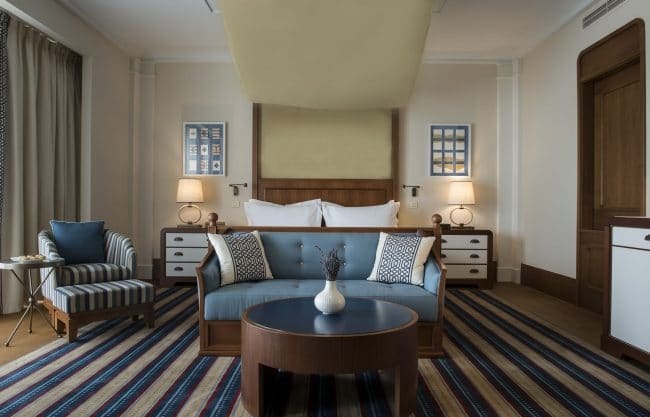 All rooms are tastefully decorated in a modern style with neutral and soft colors. 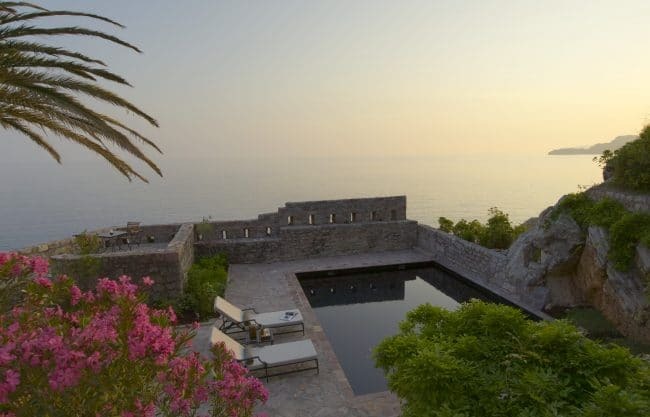 The hotel boasts a private beach area, an spacious spa, and an outdoor infinity pool. Wi-Fi is complementary in all areas. 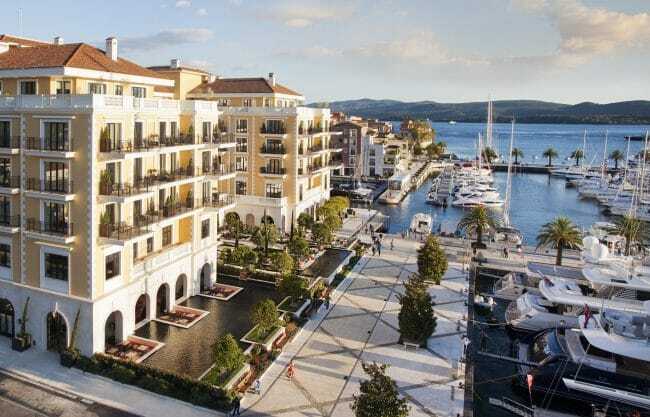 The Chedi Luštica Bay features two restaurants, as well as, a lobby bar and beach bar.